After sell out shows in New Zealand and at the Edinburgh Fringe The Generation of Z: Apocalypse is heading to London. Tickets go on sale for this on Friday 20th February but I have been provided with a code that will allow you to buy tickets for this event at a special price tomorrow (Thursday 19th February). More on that later. The storyline for the show is that in 2015 zombie apocalypse has swept London in the form of the Z virus. 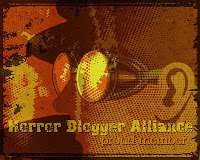 With society collapsing humanity is in for a fight. The show is immersive and puts the audience into the story, Your choices can effect the shows narrative and outcome. 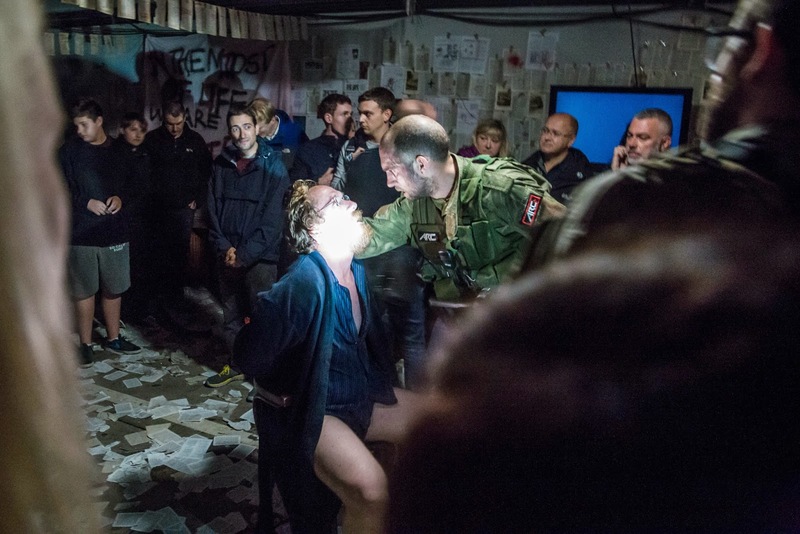 The show is to take place in a purpose built venue in Whitechapel and spans over a 25,000 square foot bunker. It is described as "a thrilling 75 minutes of high velocity storytelling that will terrify even the hardiest of thrill seekers" and is not suitable for those under the age of 16 as it features shock, tension, and realistic depictions of gore and violence. 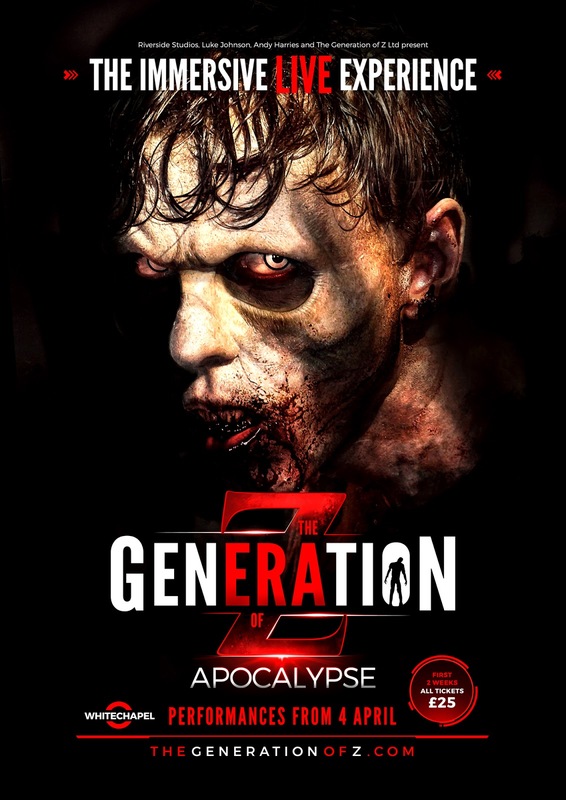 To get early tickets for this cool sounding event head on other to www.thegenerationofz.com and enter the code EXTINCTIONISNOW tomorrow (Thursday 19th). You are also able to get the £25 preview rate on standard tickets and early bird access tickets on Thursday also. Performances start on 4th April and run till 5th July.